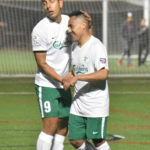 Also, Stockton FC has been announced and Chris Kivlehan of Midfield Press has an interview with the one of the founders of the team, Christopher Hernandez. 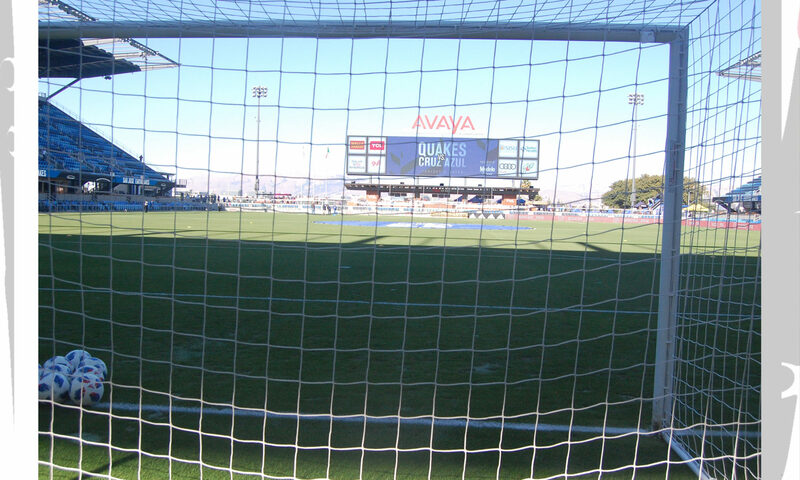 Not much to report except the Quakes will be on the road playing out the schedule against the Houston Dynamo. 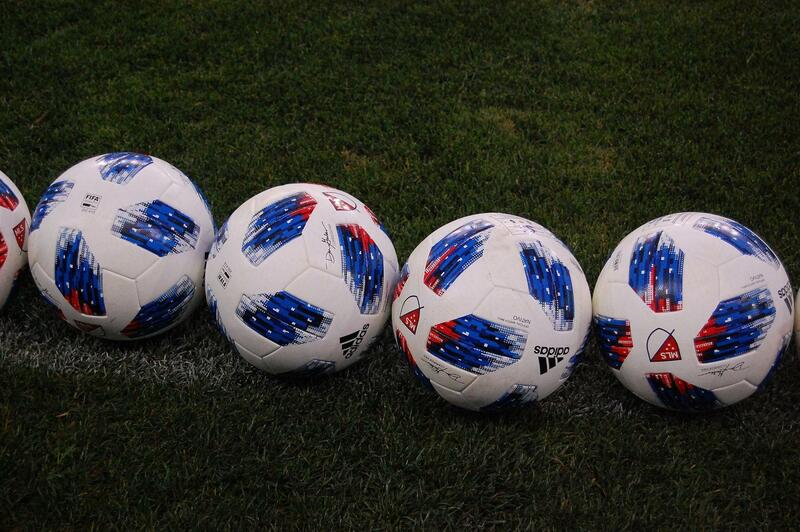 Kickoff at 5:30pm on NBCSCA Plus. 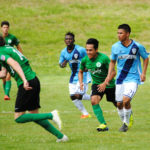 Also the Oakland Stompers are fresh off their win last weekend over the Oakland Leopards (Oakland Roots reserves) in the first round of the US Open Cup. 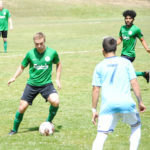 They open up UPSL league play against Real San Jose at Raimondi Park Saturday 7:30 pm. 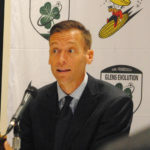 Also, Jimmy Conrad was introduced as the SF Glens Technical Director/Associate Head Coach. 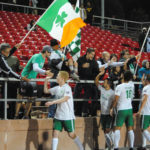 It looks like that he will be coaching not only the PDL (USL: League Two) outfit as an assistant but also will be overseeing the various teams under the team’s umbrella ranging from futsal to the youth groups. 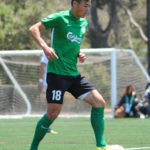 Conrad’s playing resume includes stints with the San Jose Earthquakes/Clash, Kansas City Wizards (Sporting Kansas City), and in college with UCLA. 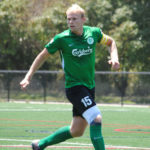 He also played in the 2006 World Cup for the USA. 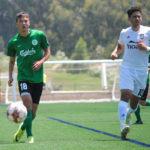 The latest interview is with Jimmy Conrad at path2prosoccer.com and also there are other chats with Reno 1868 coach Ian Russell, former SF Deltas coach and current LAFC assistant Marc Dos Santos (who has been linked to the Quakes and Whitecaps head coaching jobs), Todd Dunivant, Paul Holocher, and Nick Lima to name. 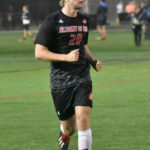 Other updates to follow here. 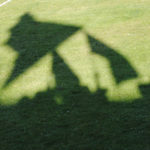 Keep checking for the latest news and information. 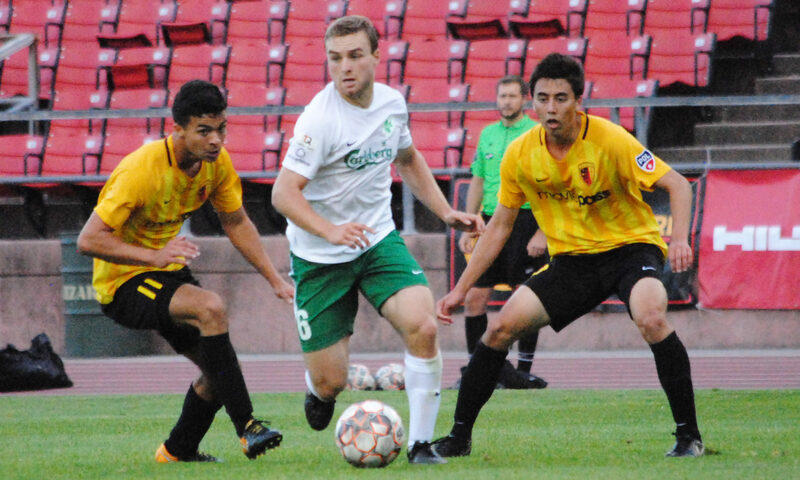 Ranier Plantinos opened up the scoring for the Glens in the 19th minute. 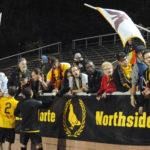 However, that was the only goal for the team in the season finale, as the Zorritos tied the score at the 76th minute. 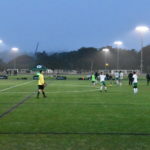 The game ended up in a 1-1 draw. 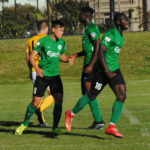 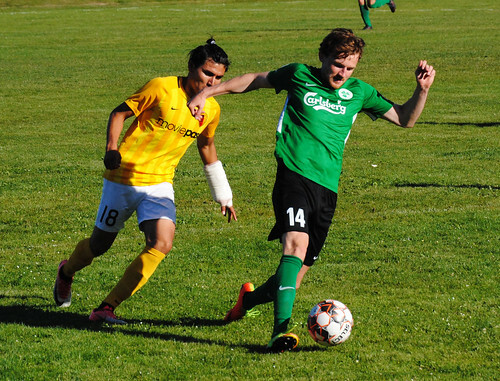 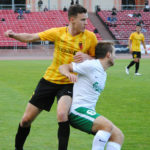 The Glens can hold their head high to finish the season, having a scoreless draw against FC Golden State Force, wins over the Seahorses and their crosstown rivals SF City, and another draw against Fresno. 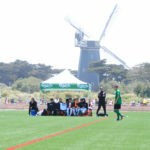 The team can go into the off-season with hopes of improving their standing next year. 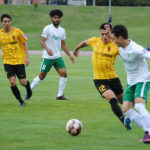 In what was a goalless draw in the return leg of the SF PDL Derby, Arda Bulut scored off the penalty spot in the 85th minute to break the deadlock. 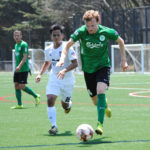 That accounted for the only tally of the match as the Glens exacted a measure of revenge in their 1-0 road win over SF City. 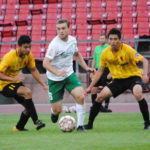 For this season each team won on the road, as City did at Boxer Stadium on June 2 and the Glens returning the favor on July 12. 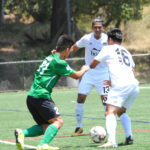 The Glens will finish out the season Saturday July 14 against the Fresno FC U23s at Boxer Stadium at 3pm. 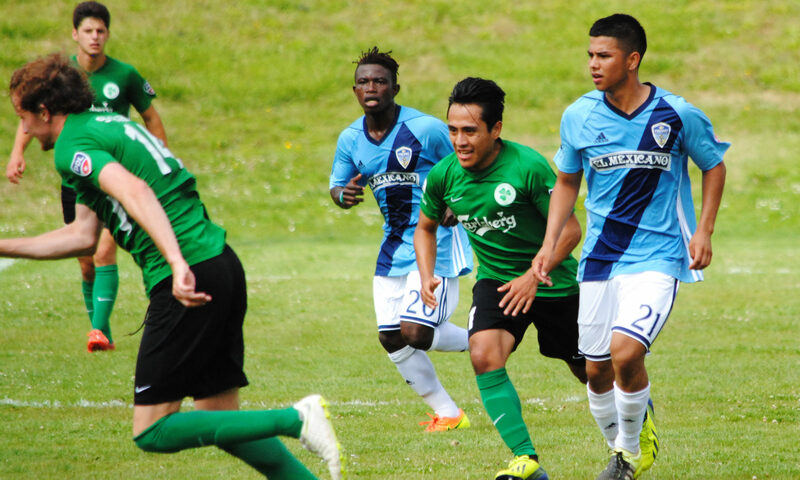 City will hit the road to play the Santa Cruz Breakers on Sunday July 15 at 5pm to complete the 2018 season. 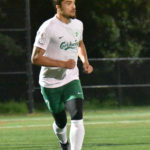 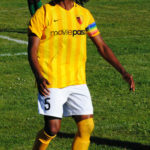 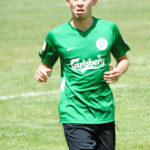 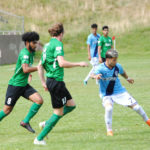 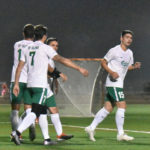 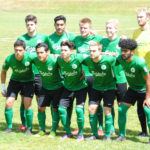 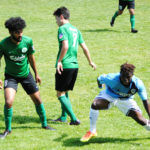 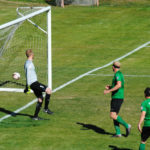 In the second match held at Boxer Stadium, Kamron Krow and Ryder Bell each scored in the first half for City, while keeper Remi Prieur saved an early penalty attempt by the Glens’ Tawwab Emiol to give the third year PDL team a 2-1 win over the debutants in the inaugural San Francisco derby. 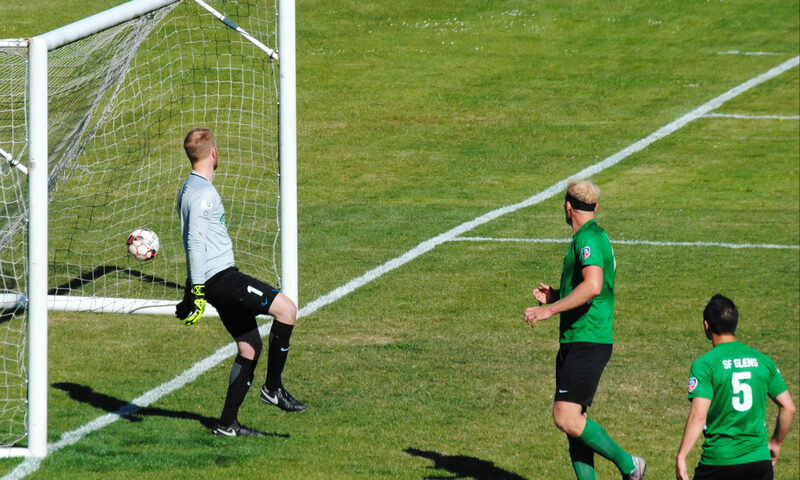 Emiol later scored in the second half to give the Glens their only tally of the match. 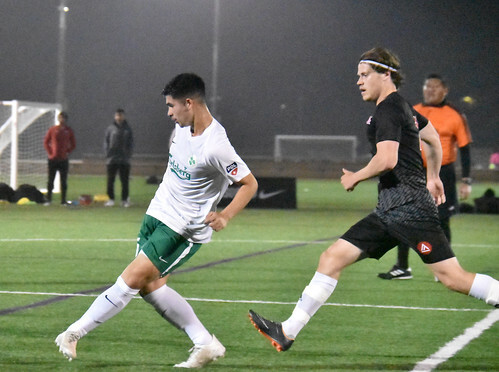 The Glens will now hit the road for 2 games with matches against the Orange County U23s (LAFC U23s) June 8, San Diego Zest (LA Galaxy U23s) June 10, and Fresno FC U23s June 14 before returning home for Father’s Day June 17 hosting the Orange County U23s. 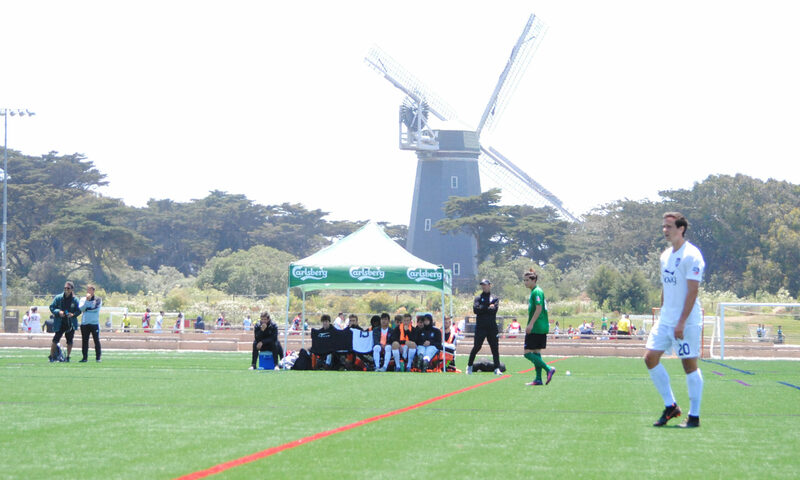 As of June 3 the stadium venue will either be at Boxer Stadium or at another location to be announced. 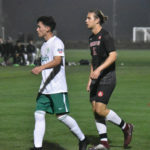 City will return home to Kezar after their “away” win to the other side of town at Boxer to host Ventura County Fusion. 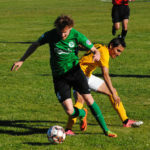 Tommy Hodul of Midfield Press has his game summary.